It seems that another of our predictions has come true! 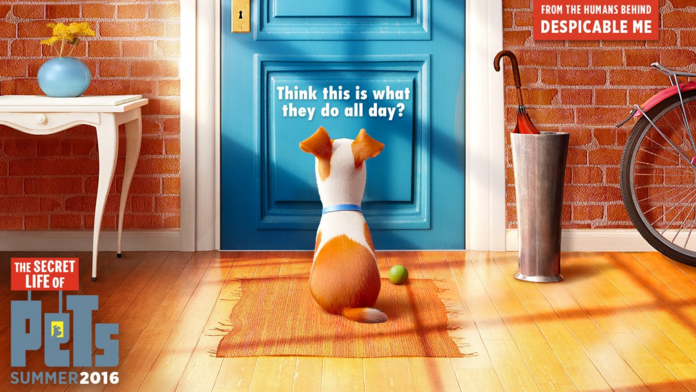 The official word just came from Universal Studios Hollywood that a new attraction based on “The Secret Life of Pets” franchise will indeed open at the park in 2020. More importantly, they are giving us a glimpse of the style of attraction this will be. Indeed, this new attraction will feature animatronics and use media technology to bring the films to life. We have lots of info on this new attraction. If you’d like to hear more details, let us know on social media! This entry was posted in Universal and tagged Secret Life of Pets, Secret Life of Pets Ride, Secret Life of Pets: Off The Leash, Universal Studios Hollywood. Bookmark the permalink. Trackbacks are closed, but you can post a comment.